Pixar's weakest film to date is by no means an actively bad movie, but it is one that doesn't really say a lot. Or joke a lot. Or dazzle a lot. 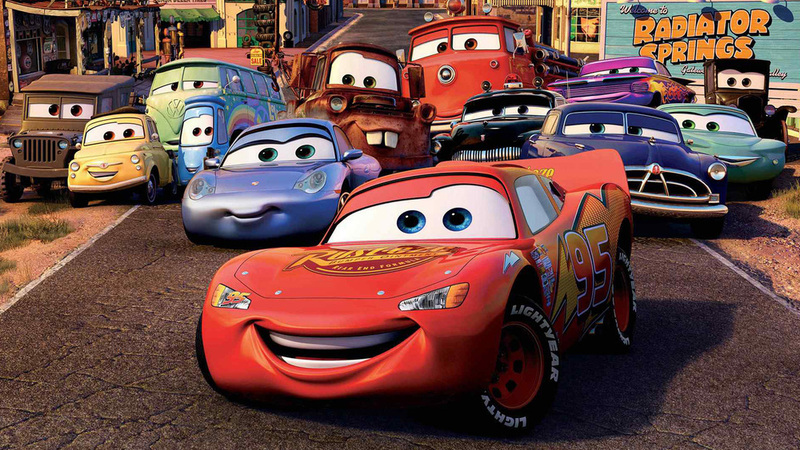 It's pretty by the numbers, which is fine for most animation studios these days, but Pixar have such a high standard around most of their work that Cars doesn't really hold up much at all. Lightning McQueen probably looks great on a lunchbox but, let's face it, he isn't the most compelling character now, is he? 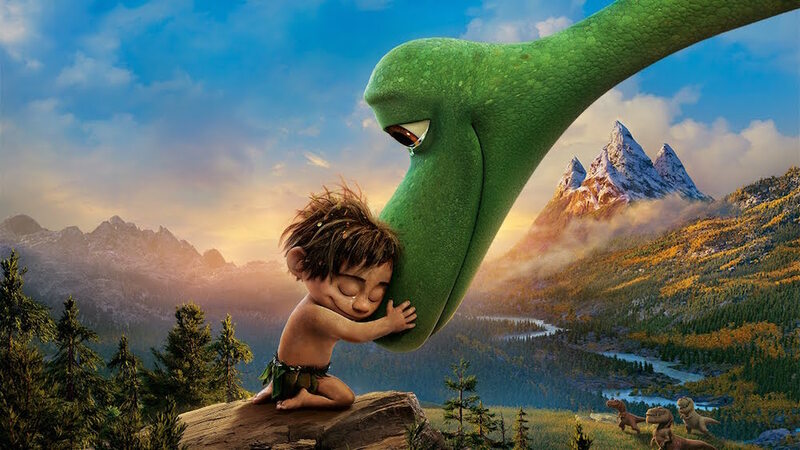 The Good Dinosaur has a handful of mesmerising sequences. Boy and animal discuss their tear-stricken pasts using sand on a beach, an emotional farewell comes when it's least wanted. Surrounding these two or three stunning moments, though, is a film that can't help but feel like a missed opportunity. The Good Dinosaur's scenery is awe inspiring, but the same just cannot be said about its narrative or its emotional core. Yeah, that's right. 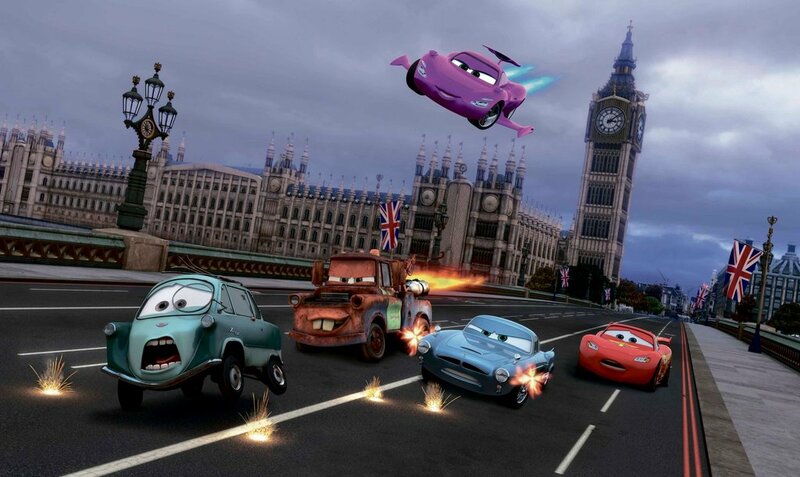 Cars 2 isn't the worst Pixar film. Look, this is hardly a movie that's going to change the industry any time soon, but it's fun. It takes the uninspired nature of its predecessor and adds a wholly unexpected element to it, crafting something as unpredictable as it is stupidly enjoyable. Cars 2 doesn't have much in terms of character development or strong thematic work, but it's a damn sight more fun than the two films below it here. This is where the list starts to get a bit tougher, because I actually think Monsters University is a pretty solid film. It's consistently rather funny, and it finds an ingenious way of transitioning itself from its own narrative into that of its predecessor. While the whole thing is tinged with a sense of predictability and aimlessness - the jokes are indeed funny, but they're hardly refreshing - Monsters University remains a Pixar prequel with more going for it than it has any right to have. 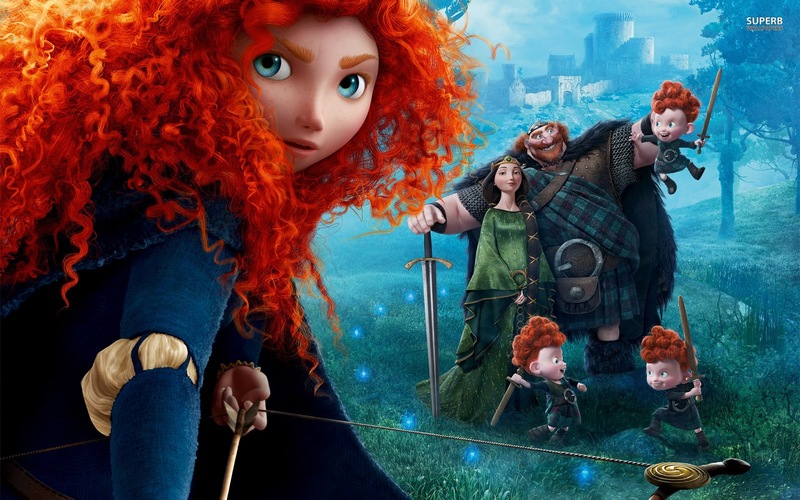 Brave is a peculiar little film. If you asked me to recite every Pixar film by memory, this would probably be the one I'd forget. And yet, having only seen it the once, I seem to remember it fondly. The animation is gorgeous, the story is simple but inherently likeable, Merida as a character works on a number of levels. Brave will never top anyone's list when it comes to Pixar features, but a list ranking the most impressive animation of hair in the history of cinema? Yeah, it might just top that one. If there ever was a Pixar film that really didn't need a sequel, it was Finding Nemo. I mean, they found Nemo, right? Where could we possibly go next? Finding Dory was one of Pixar's best surprises, delivering a deeply heartfelt story of identity and belonging, turning the titular "finding" into something more metaphorical than physical. Don't let that sound too hokey though, it also features a seven tentacled octopus, an insane bird named Becky and an Idris Elba voiced sea lion. Never change, Pixar. Never change. Way back in 1998, when I was but three years old, Pixar dropped their second film. 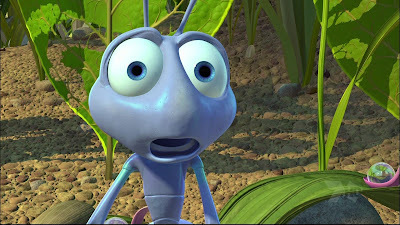 A Bug's Life was never going to be remembered as fondly as the two films that released either side of it, but that doesn't stop it from still holding its own to this day. The film is ingenious in terms of its physical scaling, turning something as simple as rain into a nightmare fuelled action sequence. Brilliantly funny and charmingly animated, A Bug's Life remains one of Pixar's simplest but most lovable pleasures. 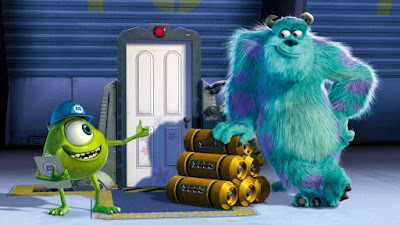 Monsters Inc was on the road to being a straight up classic. The core concept is astoundingly original, the humour flows like a fountain and there's a vibrancy and energy to the film that most early-2000s animation lacked. Then, Monsters Inc takes a trip into the snow, and it halts the film dead - straight up kills the perfect run it was having until that point. 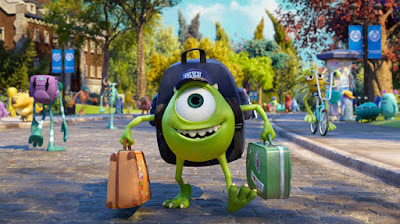 The film does make a comeback, and the ending is beautiful, but that little detour to a certain Eskimo holds Monsters Inc back from being one of the true Pixar greats. Probably the most controversial placement on this list, Toy Story 3 only just cracks the top ten - and, to be fair, it's merely testament to Pixar's ingenuity that a film of this strength sits in the middle of the table. 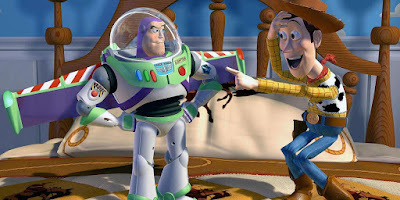 Toy Story 3 is a hilarious film - one liners come thick and fast, and Buzz Lightyear's "Spanish mode" represents some of the best physical comedy Pixar have ever put out - but it's the heart and soul that drives this to success. The ending is stunning, but a scene where our whole roster of protagonists hold hands and willingly embrace death only to have it taken away from them at the last moment? That hits hard. Slotting in just above the threequel, the original Toy Story is where Pixar first began. There's no denying the film's legacy - it really did change the future of cinematic animation - but Toy Story still holds up. Sure the animation is hardly as crisp now compared to the more recent offerings, but who cares about that when you have a film as inspired as this? 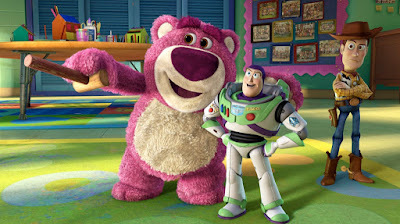 Toy Story is inherently lovable, a simple story boosted with clever humour and strong characters. It will never be forgotten. Let's be honest, Ratatouille just shouldn't work. It's a movie about a genius rat chef and a man who's limbs can be controlled by a tug of his hair. It's sheer lunacy, but Pixar do here what they always do best - they find a way. 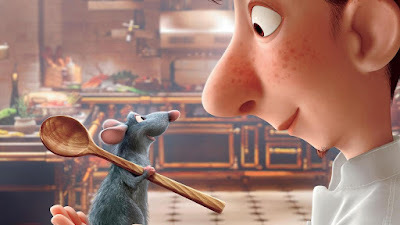 At its core, Ratatouille is a story of living out your dreams and not letting who you are stop you from doing what you love, and its handling of these themes is masterful. The voice casting is spot on (Patton Oswalt as Remy is particularly inspired), and it all builds to a final act as utterly insane as it is deeply touching. The pinnacle of the trilogy, Toy Story 2 is a masterclass in how to craft a sequel. It improves on its predecessor in every last way - it's funnier, it's faster paced, the characters are wackier yet even more lovable, the emotional core is somehow stronger than before. Jessie's flashback sequence with Emily remains one of Pixar's finest accomplishments, a beautifully realised scene that works on multiple levels all at once - and it nails every single one of them. Is it acceptable that one of the best superhero films ever made is a family friendly animated movie? You're damn right it is. The Incredibles is one of Pixar's most loved films, and it's not hard to see why. As well as being a genuinely great superhero story, it forms a cast of characters so strong and multilayered that revisiting them time and time again is almost a necessity. The Incredibles has a handful of terrific action set pieces, a plethora of unforgettable supporting characters (Frozone forever) and an irresistible sense of good old fashioned fun. Is there a single person in the world who doesn't like Finding Nemo? I'm yet to meet anyone who doesn't. 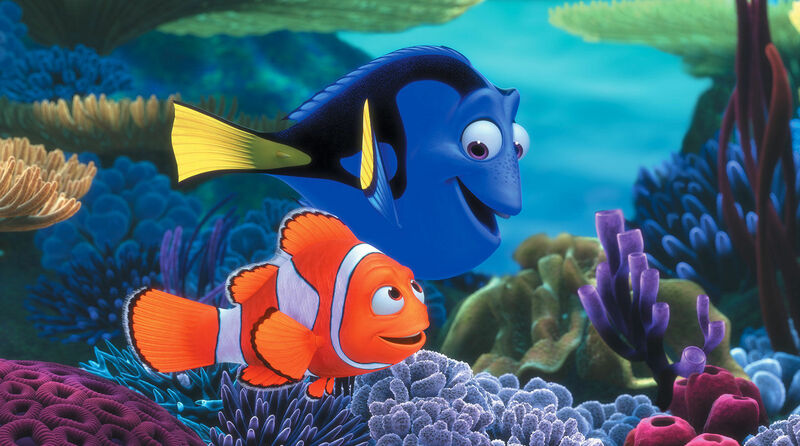 Despite being one of their oldest films, Finding Nemo remains one of Pixar's most visually stunning features. 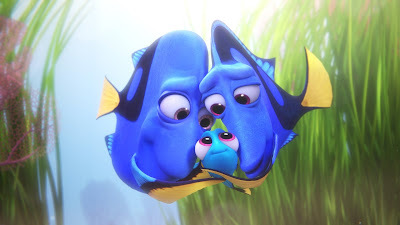 Under the sea has never looked as beautiful as it does here, but even the eye popping colour palette is no match for the heart on display - try not to well up when Marlin accidentally calls Dory "Nemo", or when Nemo finally reunites with his Dad, or even right back at the start when Marlin finds just one little wounded egg remaining. The list is endless, really. 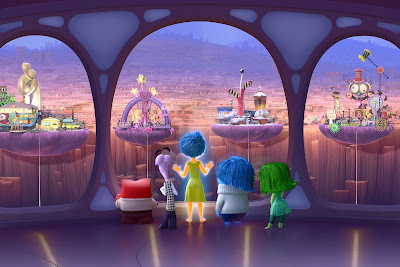 Pixar have a host of breathtaking visuals, but Inside Out represents the absolute peak of Pixar's animation imagination. This story is both heartbreaking and life-affirming at once, an idea ingenious in concept and executed with perfection. 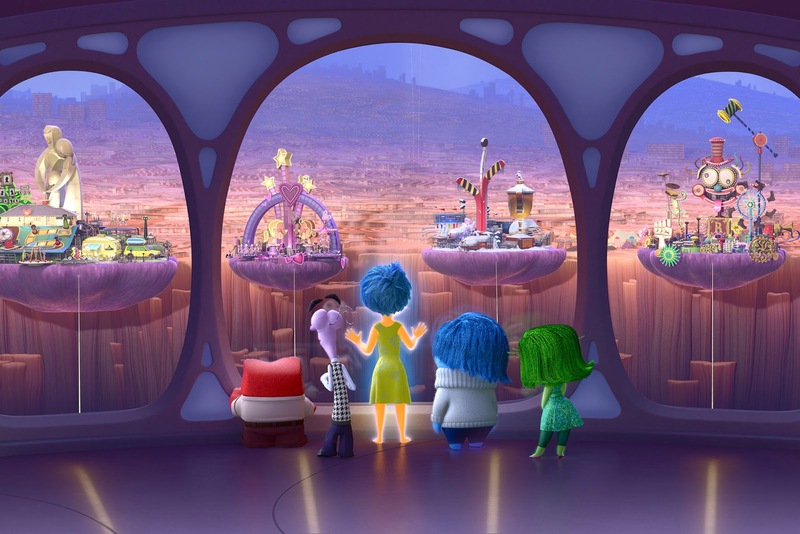 Inside Out is relentlessly smart and funny for its first two acts, but the film soon sidelines humour in favour of something much more intimate and more deeply felt. 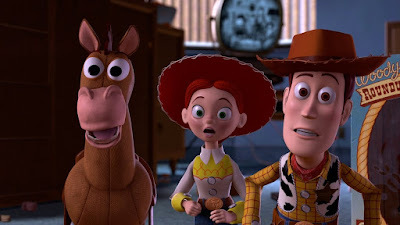 Riley's reunion with her parents as the three of them finally come to an understanding is perhaps Pixar's single most emotional moment, and it's just one of many that make Inside Out such a triumph. 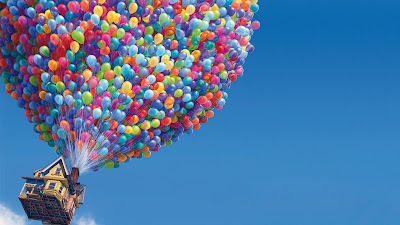 I have to confess to something here - on first viewing, Up really didn't work for me. This is such a bizarre film that perhaps I just couldn't break through the outer shell. I tried it a second time a few months later, and just fell head over heels in love with it. Up's story is astonishingly touching, but it crafts emotion out of pure and simple moments - a family unable to be, a message left in a diary, a house resting atop a cliff. It would be easy for Up to go overboard with the emotion and slip into something more forced, but it never does. I might even argue that it's Pixar's funniest film, too. 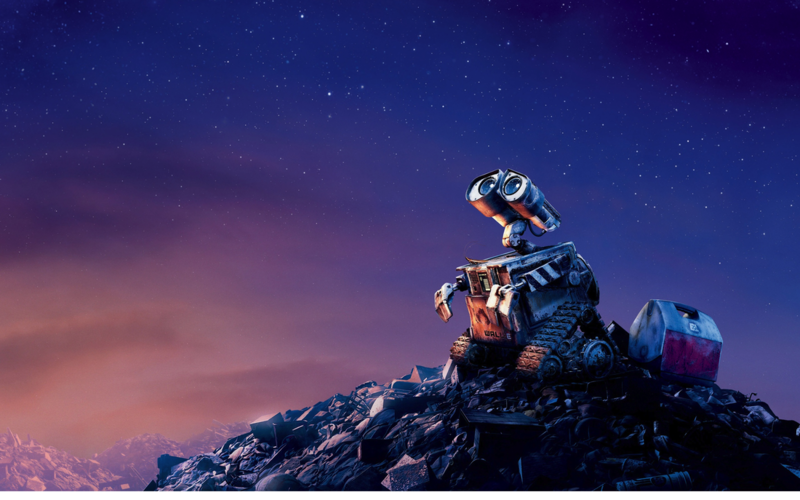 Infused by silent cinema and packing more genres into 90 minutes than some major directors manage in a lifetime, WALL-E is essentially a love story, a reminder that we can find happiness in the darkest of places. It conveys a whole film's worth of heart and storytelling in just its opening twenty minutes, and it does so with barely a spoken word. Once the film leaves Earth and heads to space the tone changes quite rapidly, but it never loses the spark that it ignites in its opening act. Its depiction of humanity's future gets scarily more accurate by the day, but that just adds to the film's profound ingenuity. WALL-E proudly wears its influences on its sleeve - the titular character's adoration for the old fashioned musical is flat out adorable, and try and tell me AUTO doesn't look exactly like 2001's HAL - but it never succumbs to falling back on them. This is a mightily original work from Pixar, something that I'd argue no other animation studio active today could have pulled off. It may not speak to the kids as much as some of their other features, but WALL-E is a brave, mind blowing piece of cinema for anyone able to get on board with its futuristic message and easy dismissal of conventional animation ideas. I'm confident that, no matter where they take us until the end of their journey, Pixar will never surpass it.